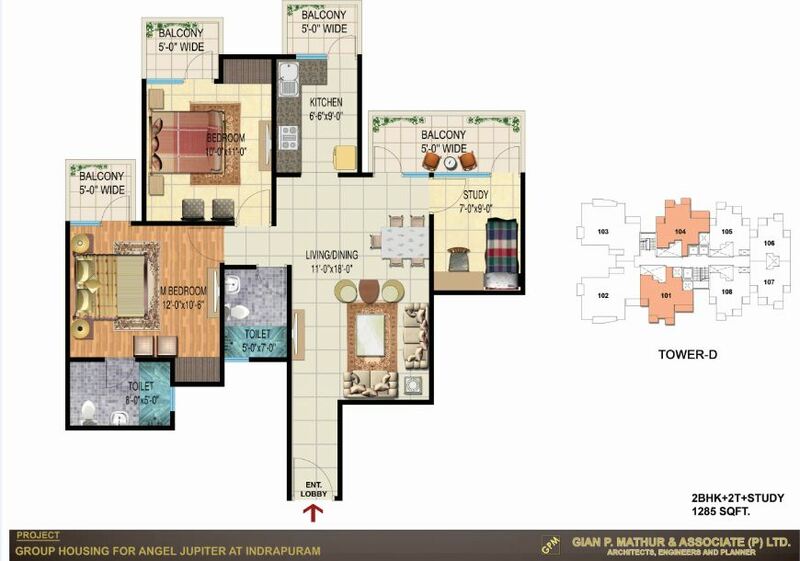 Welcome to a cozy yet affordable living address at Angel Jupiter. 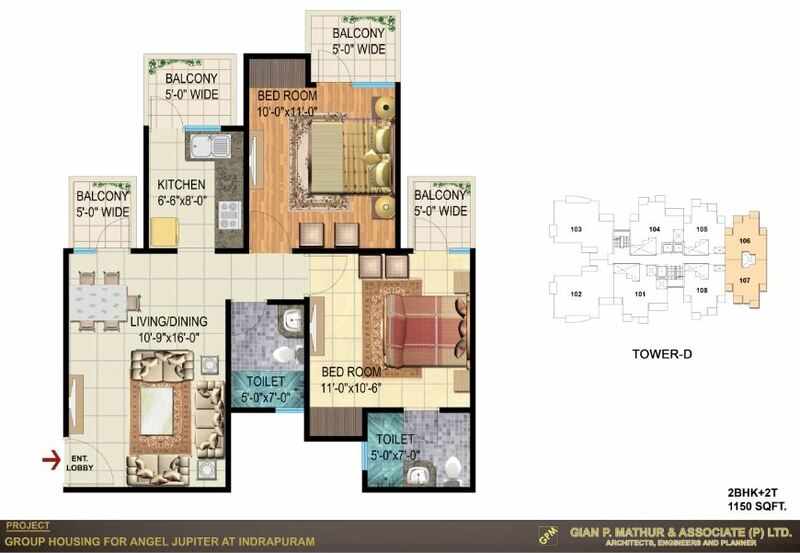 Located at Indirapuram - Ghaziabad, Angel Jupiter is a blend of 2/3 BHK budget homes with modern amenities and beautifully landscaped gardens. 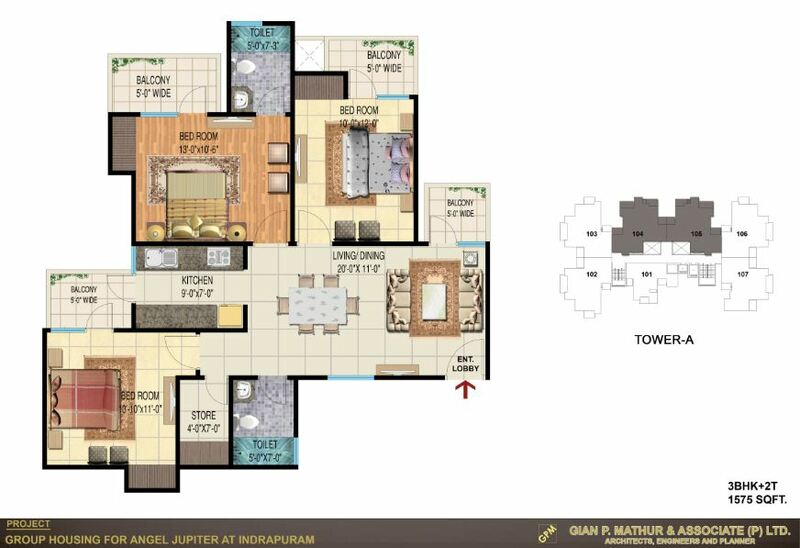 This terrific setting is built over vastu compliant structure making it absolutely flawless. 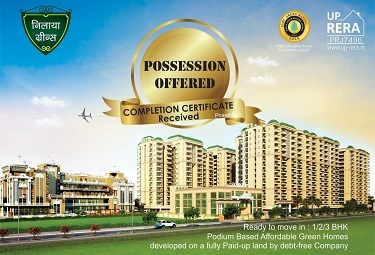 spread across 3.5 acres, this landmark set is designed with 80% green and open spaces making every Jupiter home breathe fresh air every morning. 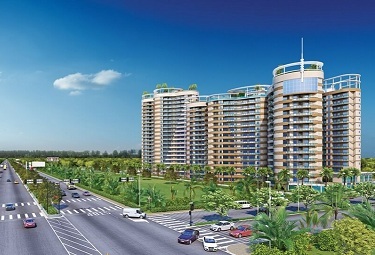 All residences at Angel Jupiter are smartly designed to face sprawling greens. 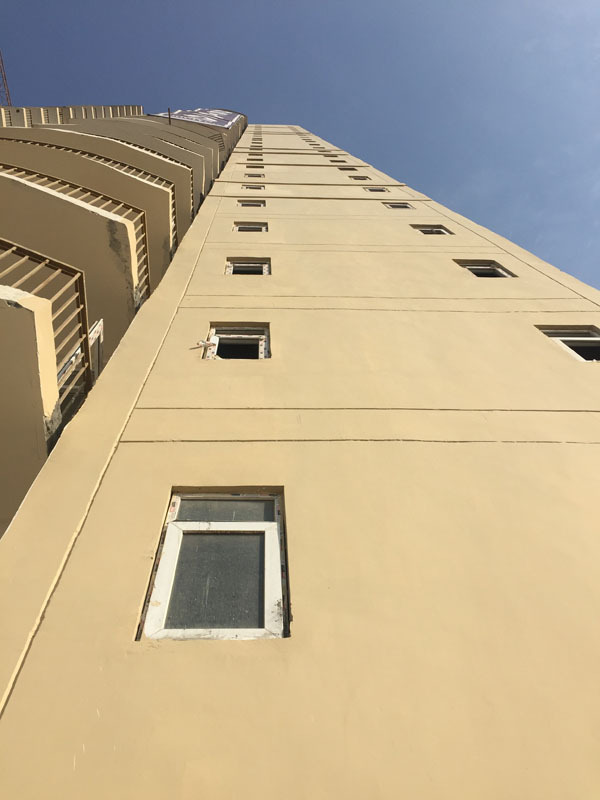 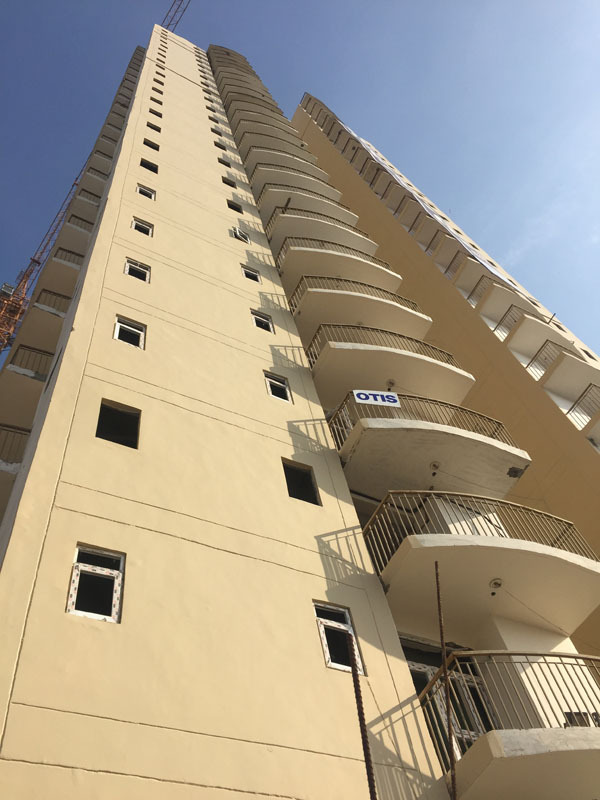 Angel Jupiter is located at Indirapuram that has become a major attraction for people who are on the lookout for an affordable and luxury living. 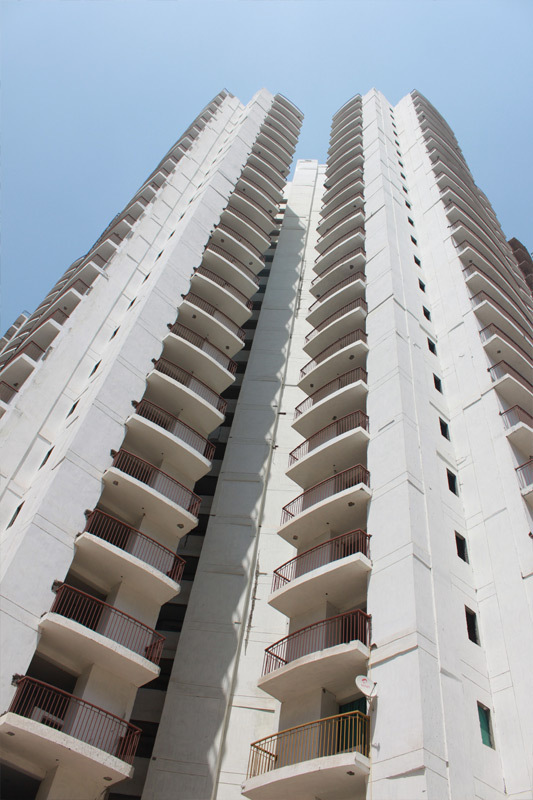 Its consistent infrastructure development and excellent amenities available around the area make Indirapuram all the more preferred living place. 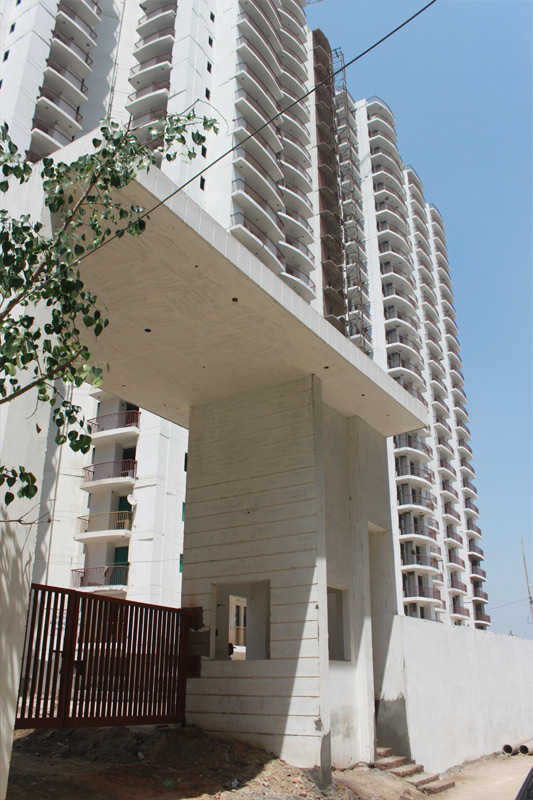 Indirapuram enjoys great connectivity through NH-24, making it easily accessible from New Delhi. 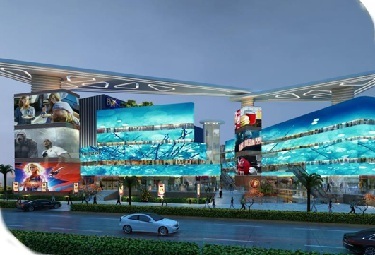 Indirapuram has well designed and spacious shopping and entertainment centres that make the living more vivid and enjoyable. 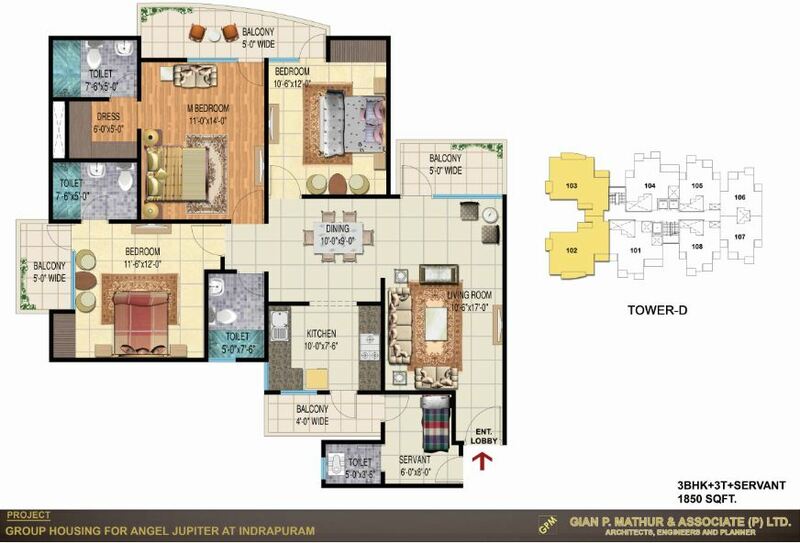 Angel Jupiter is thoughtfully developed by the Angel Group. 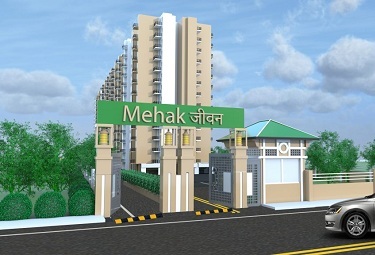 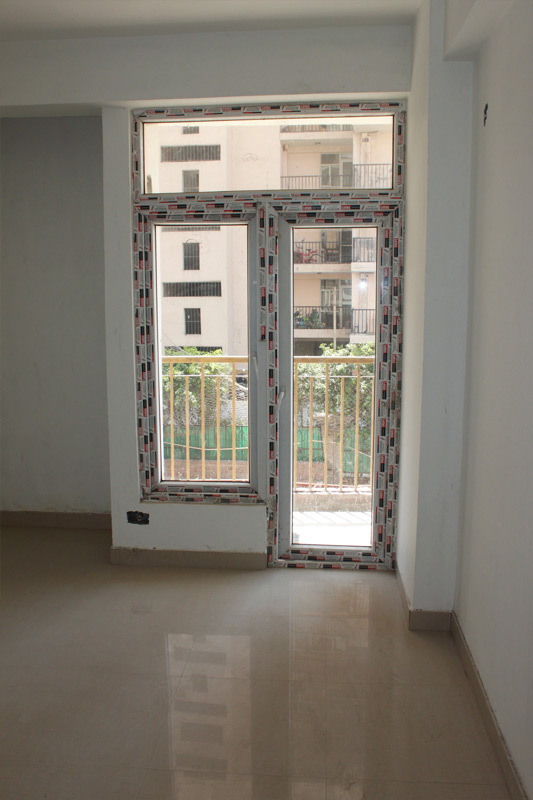 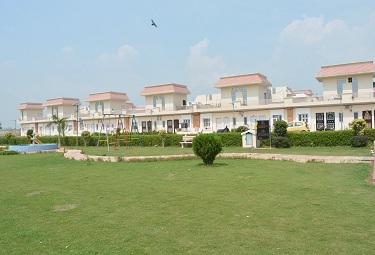 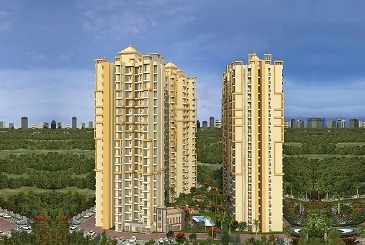 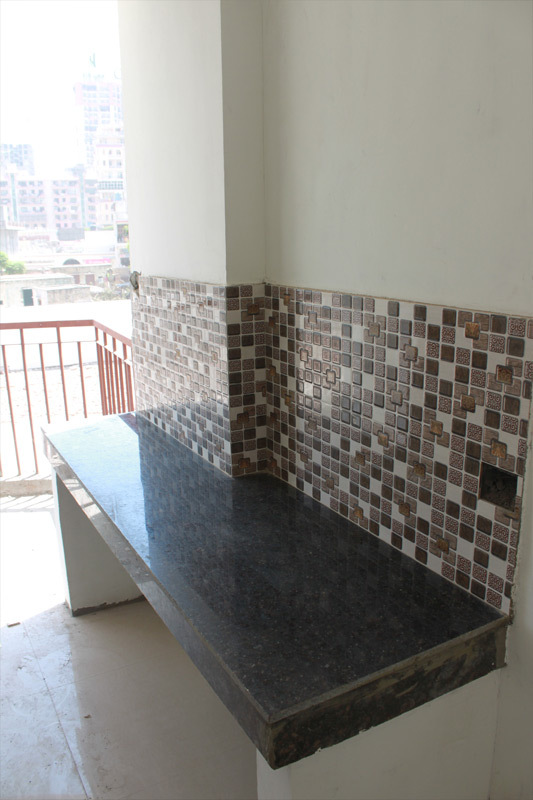 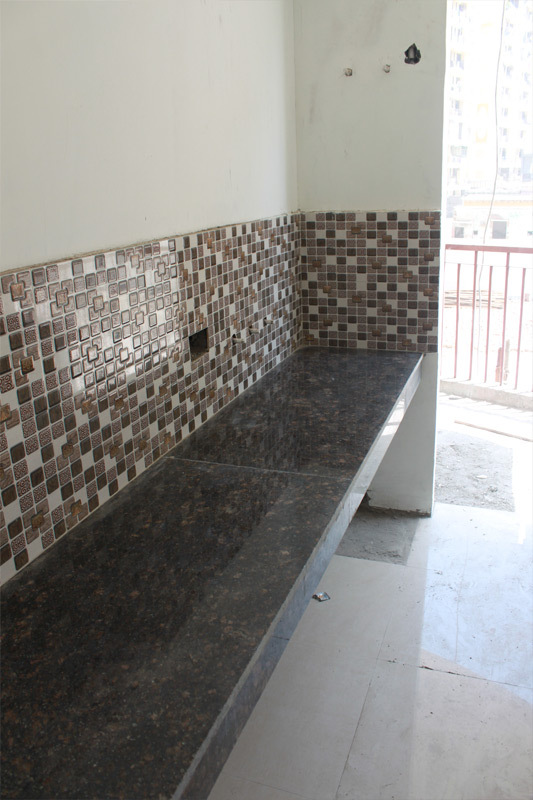 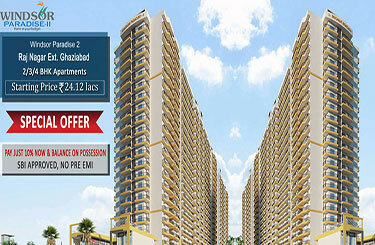 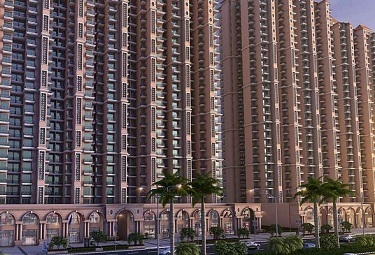 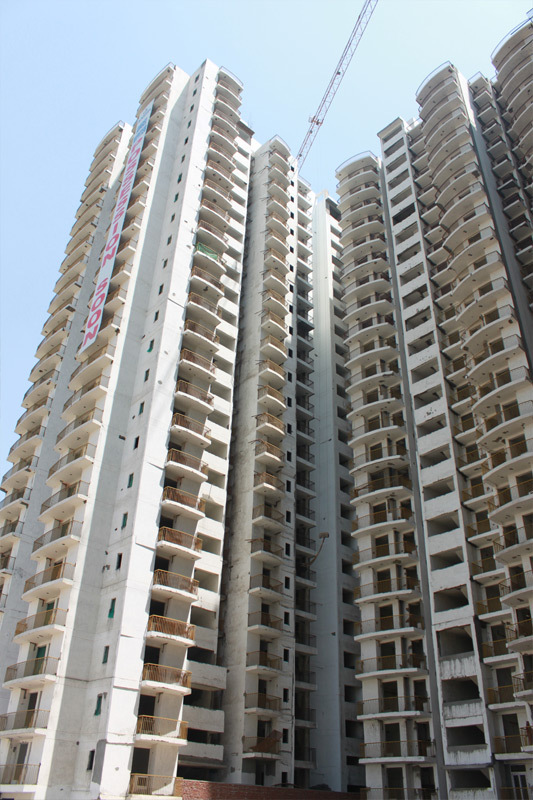 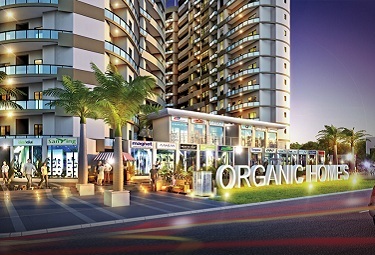 The Group is a premier real estate developer in the regions of Delhi-NCR. 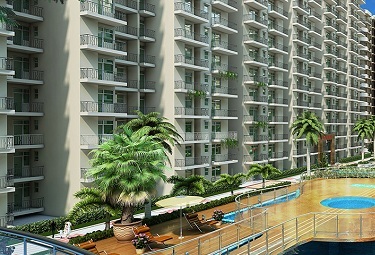 The group has designed premium residential and commercial projects with world-class facilities and global specifications.